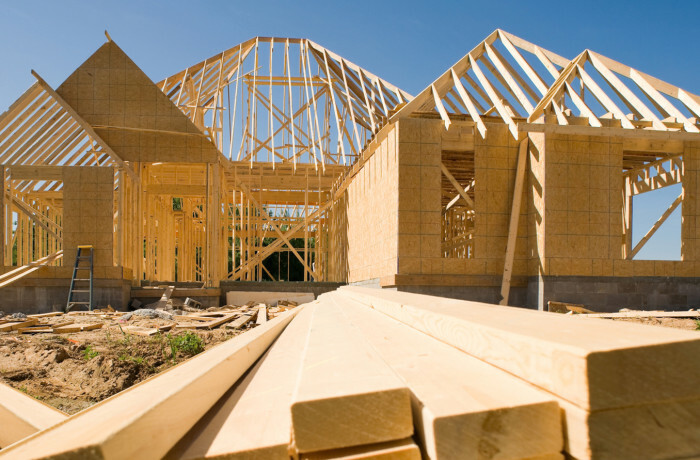 Looking to build your own home let Raman Atwal help you with the Construction Mortgage. Mortgage process can be complex if you are looking to build your own home. I have all the solutions and right choices for you. Whether you are building it for yourself or its an investment opportunity. I am specialized in construction mortgages. Concentrate on your home and let me take care of your financing needs. Today its the right time to build in Calgary. Infill homes are on the boom and have a potential of pretty good return on your investment. But most of the time due to lack of financing solutions most of people couldn't move forward with their projects. I have relations with more than 60 lenders including some small mono line lender. Some of them strictly deal with construction mortgages. Its never too late to build your dream home. Get your Construction mortgage today..